America lost the cyberwar over Sony: Now what? (CNN) -- No one should underestimate the historic importance of the North Korean cyberwar against America and the collapse of American defenses in the Sony Pictures attack. This was not some amusing pop culture event in which a few "hackers" played games with celebrities. Some commentators criticized the movie theaters for their "cowardice" in not standing up to the threats. 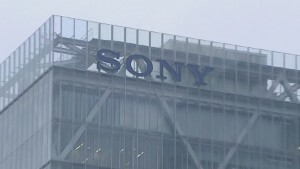 Others criticized the rest of the movie industry for not coming to the defense of Sony. Private companies can't fight sovereign nations. Defending America against foreign enemies is the duty of the United States government. To "provide for the common defense" is one of the reasons given in the preamble to the Constitution for forming a government.